The Dracast CamLux Pro LED On-Camera Light is an even slimmer alternative to our LED160. 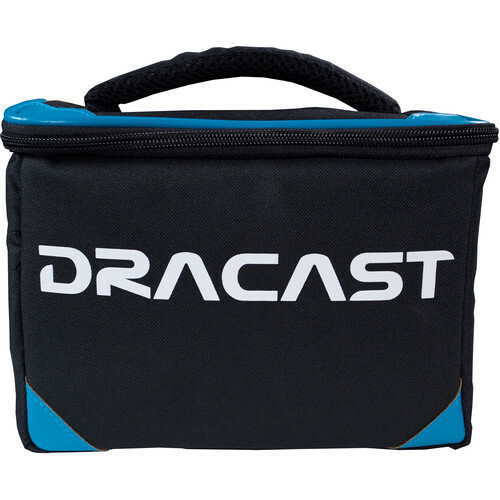 The Dracast CamLux Pro makes no compromises in quality of construction or light output. 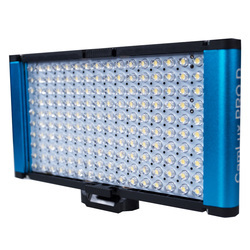 It’s full aluminum body, D-Tap cable, and 95 CRI ensures that out of the box, the 160A is ready to provide flawless lighting for any of todays professional DSLR videographers. Dimensions - 7.87 (L) x 5.20 (H) x 1.91 (W) in.